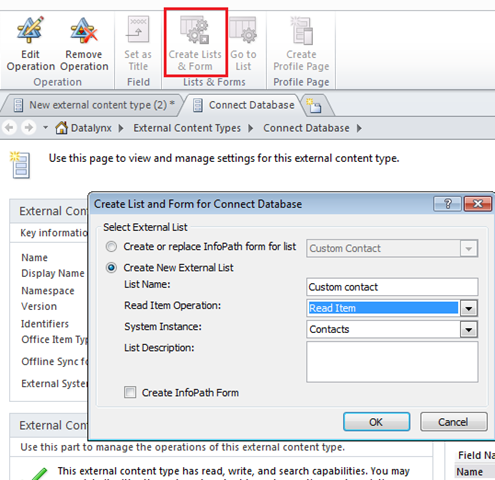 In this simple Article trying to show how SharePoint Designer 2010 more the External Content Type to External Database are very easy to create and can be integrated with our SharePoint Portals. 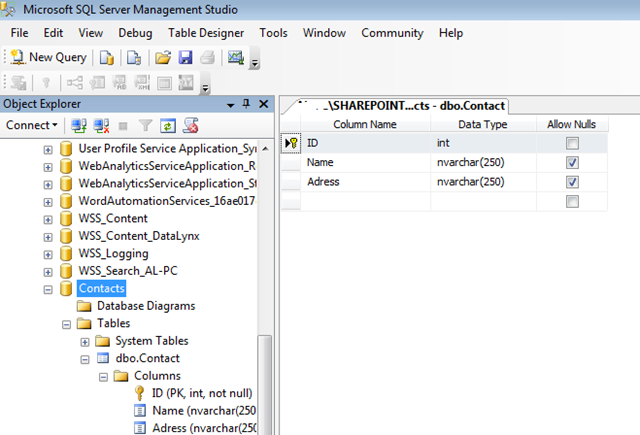 For this Example I will create a Database in SQL Server and will use SharePoint Designer 2010 to create the connections and use as a mirror from our SharePoint Portal using List and the Database. 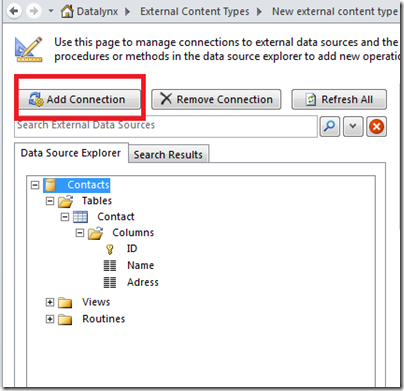 The first thing we need to do, is connect to SQL Server and create our Database call “Contacts” and add the Table “Contact” with the following fields. When we create the External Content Type. 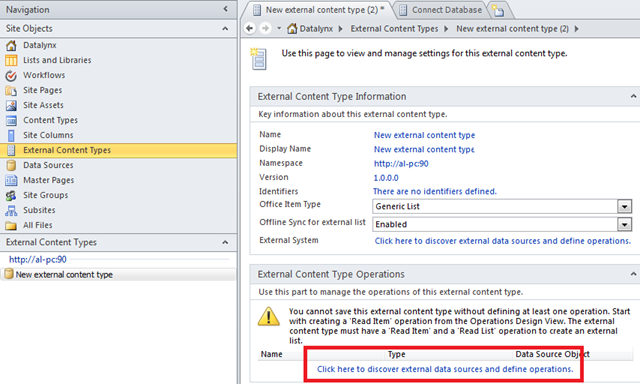 We will need to associate the Content Type, in this case i am using the Generic List, then we can create the Connection to the external Data Source. 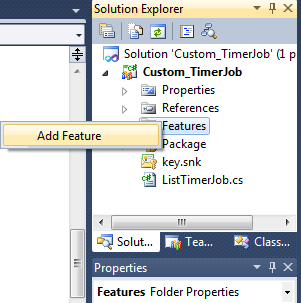 After create the Connection to the Database we can define what Columns we will use and what operations we will add our custom List. For this example i select all Operation they came default. This operation are very important because the Business rules are defined in each operation. After we create the diferent operations we can create the Custom List and define the how will be the Operation and add the Name for our custom List. 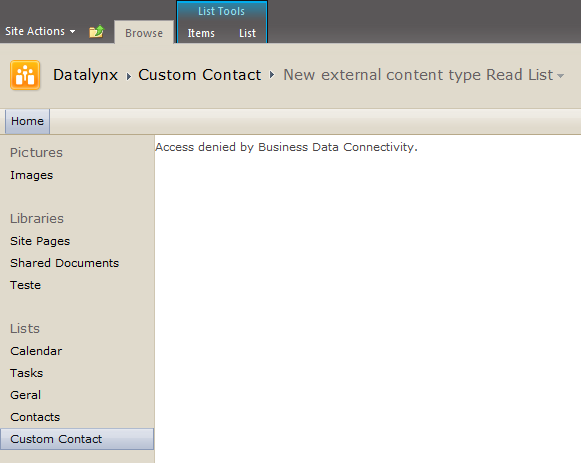 If you try to access the New Custom List Call “Custom Contact” you will see we will not have access to the Business Data Connectivity. To Resolve this issue we will need to give Access and permissions to users to the Custom External Content Type BDC connection in the Central administration. 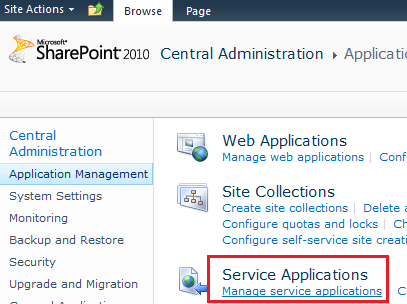 Access to Central Administration Page and select the option “Service Application Tab> Manage Service Application”. 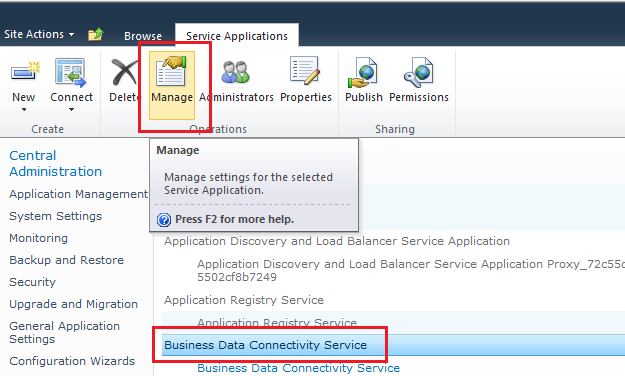 There you select the Service “Business Data Connectivity Service” then select “Manage”. 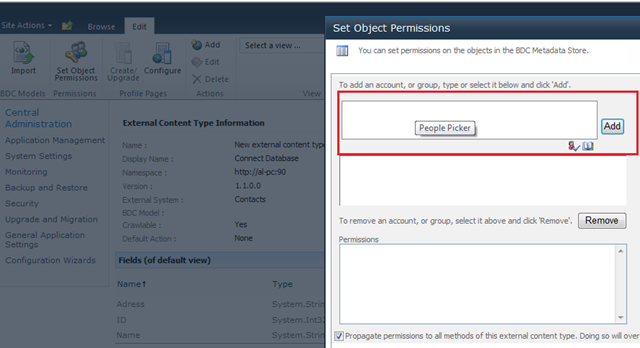 This Option will list all External Content Type, choose the External Content Type we create and select the option “Set Object Permission”, this option will allow to add users to the BDC and manage the permissions to the Custom List. After the correct permissions are given we can Access to Data on our custom Contact List and start creating new Item and all the other options and operation we define to the same List. 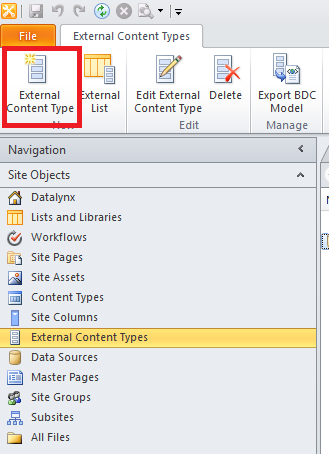 Hope you like this litle Article about connect Database Content to SharePoint Portal using the Externa Content Types and BCS.Thank you. 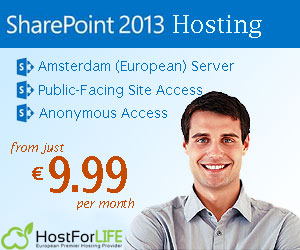 European SharePoint 2010 Hosting :: Where is Explorer view in SharePoint 2010 document Library? 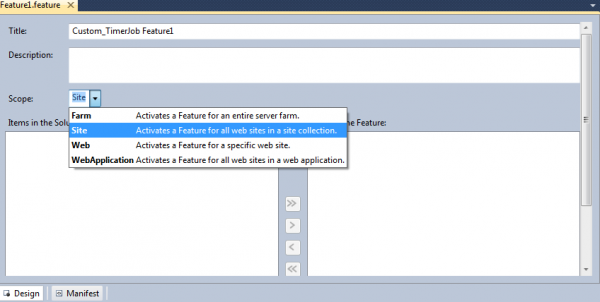 Before Deploying you should select the right scope of the Feature in other words in which scope you will activate the Feature(Farm,Site,Web,WebApplication) in our case we will activate Feature1 on Site which is mean Site Collection. Controlling the size of content stored within SharePoint is one of the first areas that governance plans should address from an operational perspective. 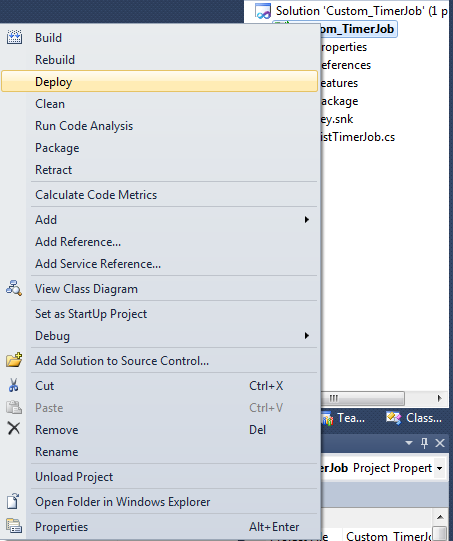 Fortunately SharePoint 2010 provides exactly this functionality through Quota Templates. A Quota Template allows you to specify the maximum amount of content that can be stored within a Site Collection and then inform you and Site Collection Administrators when this limit is approaching. 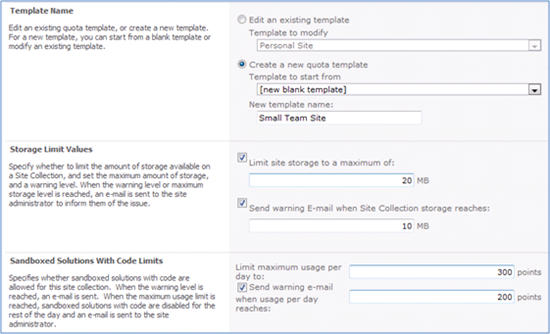 In SharePoint 2010 we also have the ability to limit resource usage for Sandbox Solutions as well. Quotas can only be applied to Site Collections: This means that all Sites within the Site Collection contribute to the quota. Hence it’s a really, really good reason to make sure that all collaboration sites exist in their own Site Collection, rather than their own Site. The Recycle Bin also contributes to the quota: A great reason for Site Admins to keep on top of items in the recycle bin. From here we can either create a new Template or modify an existing template. Its worth mentioning that if you modify an existing template it will not retroactivly apply to Site Collections already created with the template, only to new templates. Now if go and create a Site Collection at the bottom of the page we can specify a Quota Template to apply. So what happens when the quota is breached? 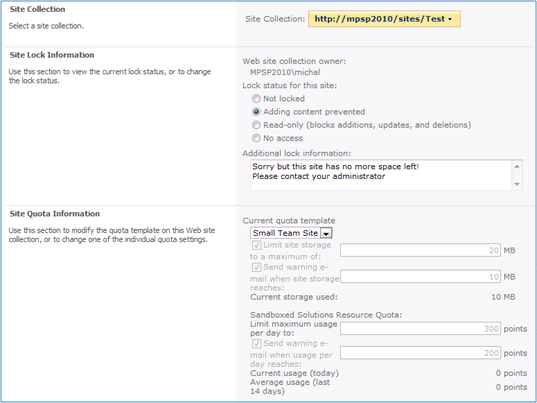 You can easily control and change Site Collection Quotas from the ‘Site Collection Quotas and Locks’ page. 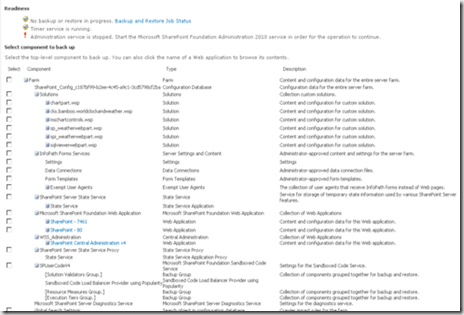 Navigate to Central Administration-> Application Management->Configure Quotas and Locks. There are a number of actions available here. For each Site Collection you can specify the Site Lock Information to take; such as Not Locked, Adding content prevented, Read Only and No Access. You should specify the ‘Additional Lock Information’ as well. This will present an information message to users when the quota has been breached. However they still can add Tags and Notes since these don’t reside as part of the Site Collection so things can get confusing quick. So we now have a quick and easy way to govern the growth of content in our Site Collections. Honestly you really should be using Site Collection quota’s on every single Site Collection you have. You will be amazed at how quickly Site Collections can grow out of control. Site Collection quotas provide you will all the necessary tools to be in control. When creating a search solution you need content to be searchable. 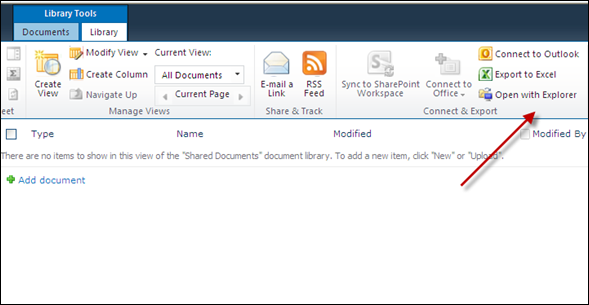 For SharePoint solutions the majority of this content is documents produced by information workers. Typically it will be Microsoft Office formats like Word, PowerPoint, and Excel, but also Adobe PDFs, e-mails and CAD drawings. In order to support most binary formats outside of the Office Suite, you will have to purchase third party IFilters to do the conversion into plain text, which in turn can be indexed by the search engine. You have no real control over what metadata they extract, and how metadata will differ from other text in the documents. While the IFilters are often fairly cheap, you have to shop around to get a complete offering to cover your all of your file formats. 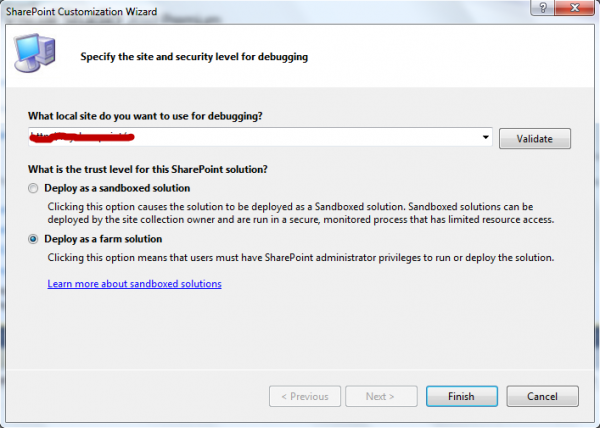 Come to the rescue: FAST for SharePoint. 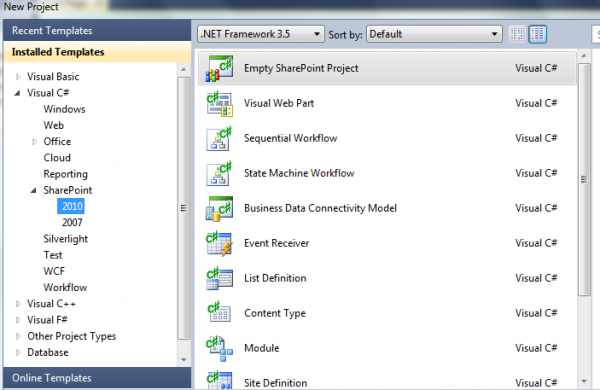 Bundled with FAST for SharePoint is a feature called the Advanced Filter Pack. This is a document conversion library by Stellent (now part of Oracle), which handles 200+ document formats, including the ones for which you would usually buy IFilters. The two formats I have come across most times with customers are the already mentioned Adobe PDF as well as AutoCAD files. If a particular business does any kind of manufacturing, product design or owns installations of some kind, they probably have CAD files as part of the content. If this is the case, my bet is they want to search it. Oddly enough the Advanced Filter Pack is turned off by default. 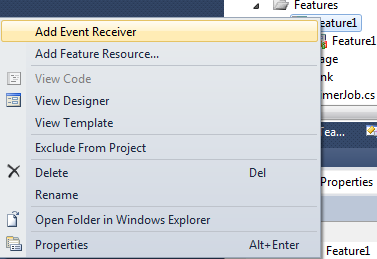 It can easily be enabled with a PowerShell command, and I see no reason why you would not want this feature turned on after installing FAST for SharePoint. When executing the PowerShell script to enable the Advanced Filter Pack, a warning will be displayed: Beware; you might actually get some useful metadata and text from your files! The second point to note with the Advanced Filter Pack is that metadata from the conversions are now available to you in a structured form inside the content processing pipeline, which leads me over to Reason 2. 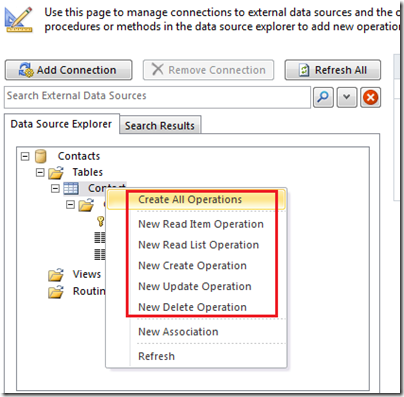 With the default search offering with SharePoint 2010 you have no control over the data being available to you in the index. Sure you have crawled properties which you can map to managed properties, but you cannot create new ones or modify the content in the ones being outputted by the crawlers and IFilters. With FAST for SharePoint you are given an extensibility point where you are free to do whatever you want with any data or metadata during indexing. How does this apply to business pains and real business value? When indexing several content sources, or even a single one, having multiple variants of a project name, product code or the name of a person is common and something you have to deal with. You typically want to deal with these variants as the same entity. 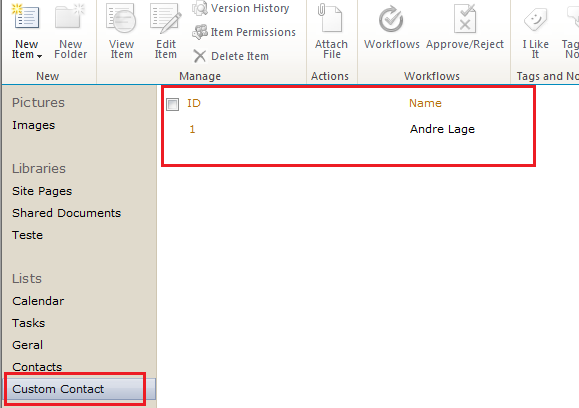 Using built in word mapping in FAST for SharePoint or creating custom ones allows you to easily map several entities to one. These are just two simple illustrative examples. You can do more advanced processing as well, like parsing xml files, calling a third party OCR (optical character recognition) module, enrich metadata with calls to Internet services, or in an enterprise settings where security is key, you might want to run the content through a module that removes terms which should not be listed due to security clearance levels. This is where we start to solve business pains and extract real value from the content. By modifying, cleaning and enriching the data we can build much more sophisticated search solutions tailoring real business needs in the organization. Of course this is not as easy as it sounds. It requires you to actually analyze the business domain, the business content (text and metadata) and business processes. Then you must try to map your findings to an information model which resembles how employees work with and consume data. In the information model below, which was developed for an oil drilling company, the black boxes are pivotal entities around which all information revolves. 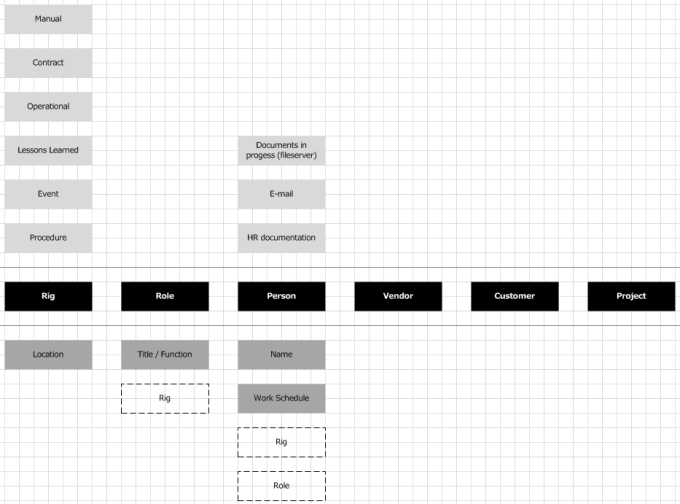 The grey boxes above are instance types of the entities, while the darker grey boxes below are metadata and keys linking the different entities. Without an information model it is hard to know how your users think about their content and how they navigate it. By interviewing employees throughout the organization for whom you are creating a search solution you will gain insight in how to create the model and you can adapt your governance plan for search accordingly. You will quickly find that no two businesses are alike and the navigation axes are very different from the out of the box refiners. Once the content is structured we need to get it back out, or query it. Continue to Reason 3. The advanced query capabilities of FAST for SharePoint covers several technical features listen in the comparison chart: advanced sorting, contextual search, tunable relevance, and multiple rank profiles. Many of these features are accessed via the FAST Query Language (FQL). FQL is a query language providing advanced query capabilities against textual content, much like SQL allows you to query a relational database. FQL enables fuzzy searches where you require words to be within a certain distance from each other or in a certain order, it allows search terms to be modified with lemmatization (expanding word forms in a linguistic fashion – eg. good-better-best), and you can boost or reduce the relevance score of items based on rules specific for your business. Using FQL is not for the end-user, but it is a powerful tool IT Pros and developers can use when customizing or developing search applications and experiences. 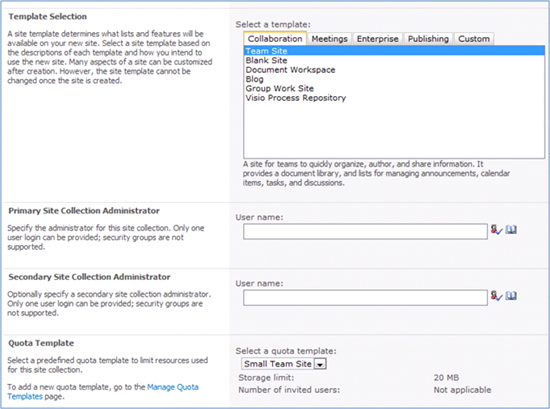 FAST for SharePoint allows you to create dynamic search scopes, much like audiences on web parts, where you can filter or promote content for defined user roles or groups. 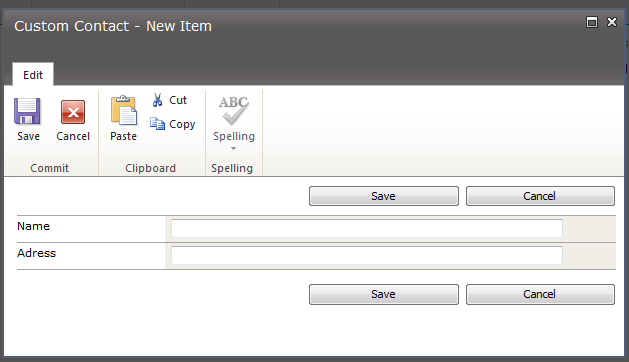 As an example, out of the box Excel documents will be demoted for all users. If you have users who only work with Excel, you might want to create a specific rule for them, promoting Excel documents above anything else. Users in the marketing department might favor content produced by fellow colleagues, so you should boost content created by employees in the same department as the user executing the search. Creating these rules directly links to the work you do when analyzing the content, and over time you end up going in a circle with the content and the queries you need to perform on it. Because it is now possible to analyze content during indexing, adding valuable metadata which will capture conceptual content and meaning from an otherwise unstructured collection of text, and then querying it in the manner the user expects, you are now writing search queries which target specific business needs, and not a general all-purpose search page. I am not proclaiming the general search page we all know and love as dead, because it is a great starting off point, and indeed where most companies start their venture into more advanced search applications. But when you start to think outside the search box and add the power of FAST Search for SharePoint to your toolbox, you will have the power to create even better business solutions for your customers. Hopefully I have managed to show how the technical features of FAST for SharePoint will allow you to create even better search solutions, and perhaps I have sparked some new ideas along the way. Creating the best search solutions for your customers is by no means an easy task: it requires planning, insight and a toolset to match, which you now have at your disposal within the realm of SharePoint 2010. 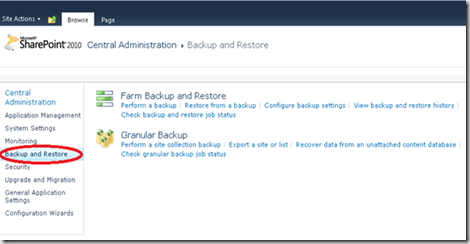 This post discuss about performing farm backup in SharePoint 2010 using central administration.You can do variety of backup operations using Backup tree on the perform a Backup page. To perform the farm backup. Hope our instruction is clear enough. 3. Select the component from backup tree and select the items that you want to backup. To backup the entire farm select farm select box or you can limit the options to web applications, databases and other components. Differential backup backs up the data that created or changed from the last backup. 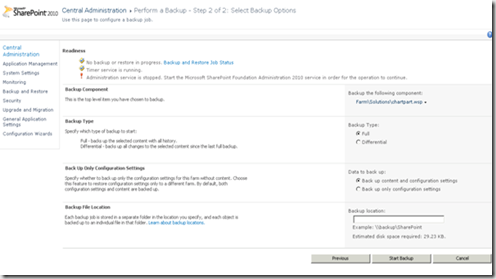 From the Backup only configuration settings you choose either backup content and configuration settings or backup only configuration settings. 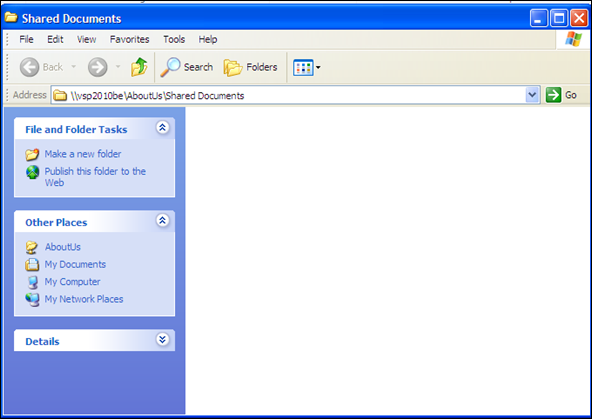 In the back file location, specifies the file location and path. Click the StartBackup button to start the backup operation. Once you click the button backup status page will open with information.